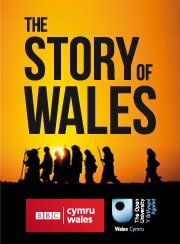 The story of Wales: History through television. Article for Planet Magazine, No. 208, Nov 2012. Angela Graham, Development Producer on the BBC Cymru Wales series, The Story of Wales, considers the role of narrative in the television history of a nation and the relationship between broadcasting and academia.